Pretty dsp and pretty lilies combine for a fresh Easter card. Thanks for joining us at Freshly Made Sketches this week! Your flowers are lovely! 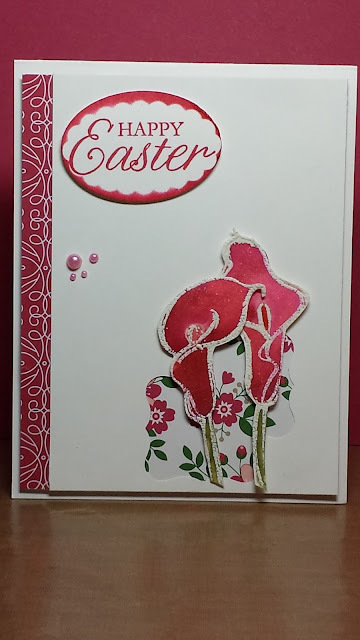 Pretty card for Easter! 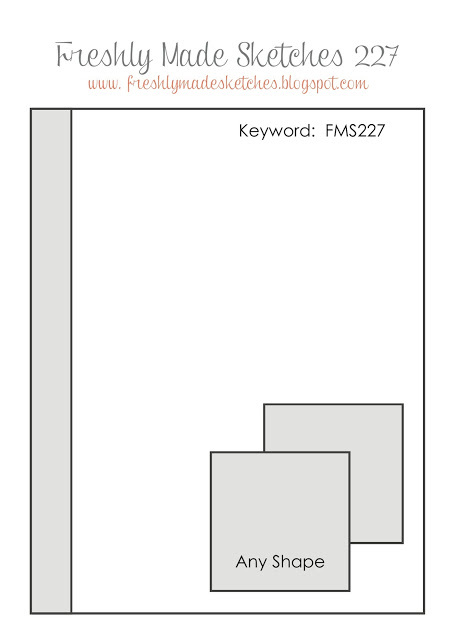 Thanks for joining us at FMS!